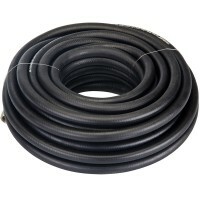 Silverline 427543 Rubber Air Hose Features High quality 15 metre long industrial reinforc..
Silverline 633578 Rubber Air Hose Reinforced Features High quality 10 metre long industri..
Silverline 868750 Air Line Whip Hose Features Length 600mm / 24in. 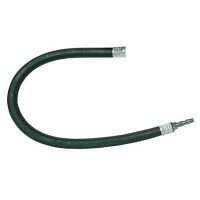 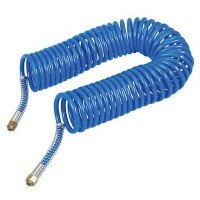 High quality ind..
Silverline Coiled Air Hose Features Maximum working pressure 10bar. 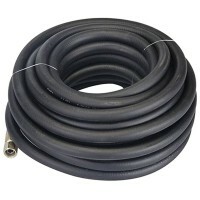 2 x ¼” BSP fema..